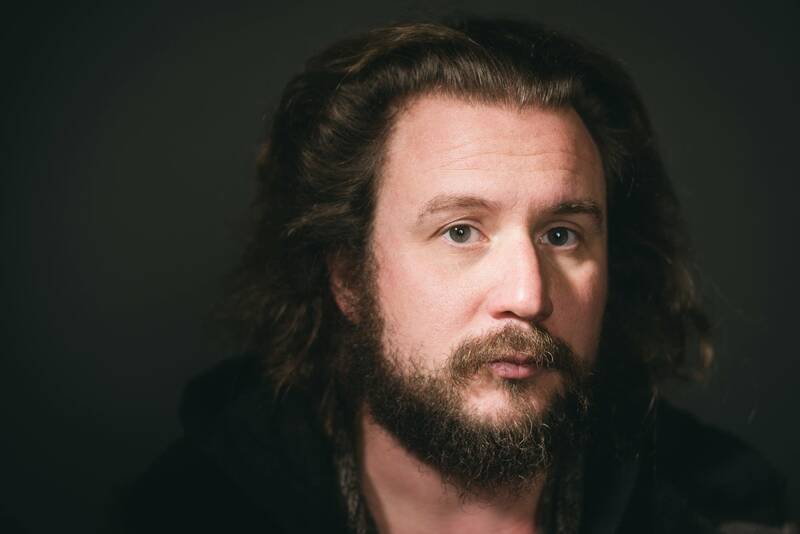 Jim James of My Morning Jacket stopped by The Current ahead of his show at the State Theater to chat with Jill Riley and take over our airwaves with a Theft of the Dial. Currently on tour in support of his second solo album, Eternally Even, James says his songs feel different to perform post-election. "Election night, everything changed," he said. "We're in a new era right now." James said the weirdness he feels about the current political climate inspired his album. "I know I don't know all the answers but I feel like things have been getting really scary," he said. "I wanted to try to say something about the state of the world but hopefully in a peaceful and loving way." James has a vision for the way the country's political system could change for the better. "I think we can elect people who are more in the middle - who really represent a wide range of needs," he said. "Or let's dismantle the system entirely." James described electing a council of people, with representations from every walk of life, faith, color and gender. "I'm just tired of hate and anger — I don't want to put any more anger into the system," he said. "I think it's important for people to talk - liberals and conservatives alike." James believes we need to do all we can to see how alike we are. "We just want to love and be loved and take care of our families and be able to work a good job for good pay and have healthcare — just be taken care of," he said. Jim James — "Same Old Lie"
Sly Stone — "Everybody is a Star"
Jack Teagarden — "Think Well of Me"
Eric Johnson — "Minor Miracles"
Supreme Jubilees — "It'll All Be Over"
Floating Action — "The Balance"
Jim James — "Here in Spirit"